Fall is here and days are getting shorter! 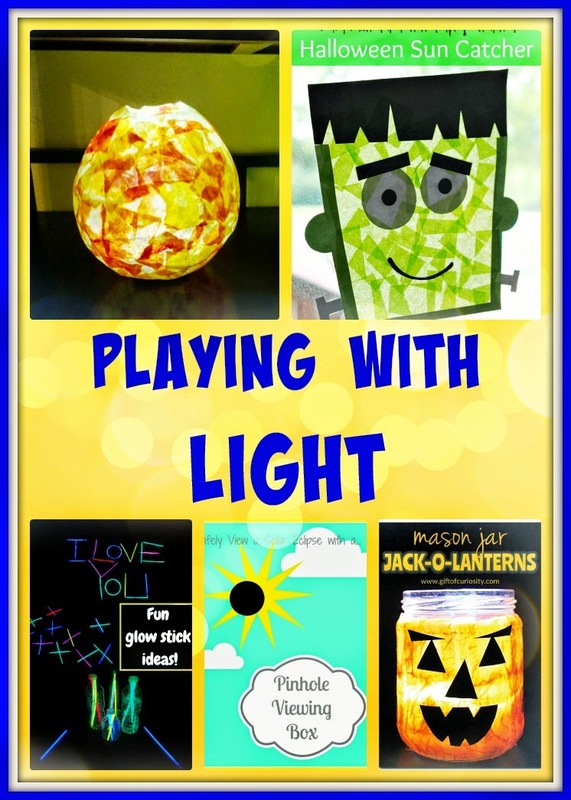 Enjoy the light a little more with my features this week! 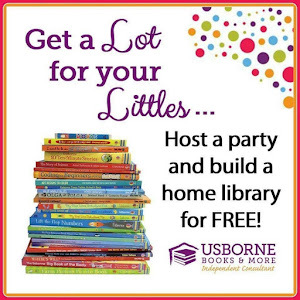 My Light Fun Features This Week! 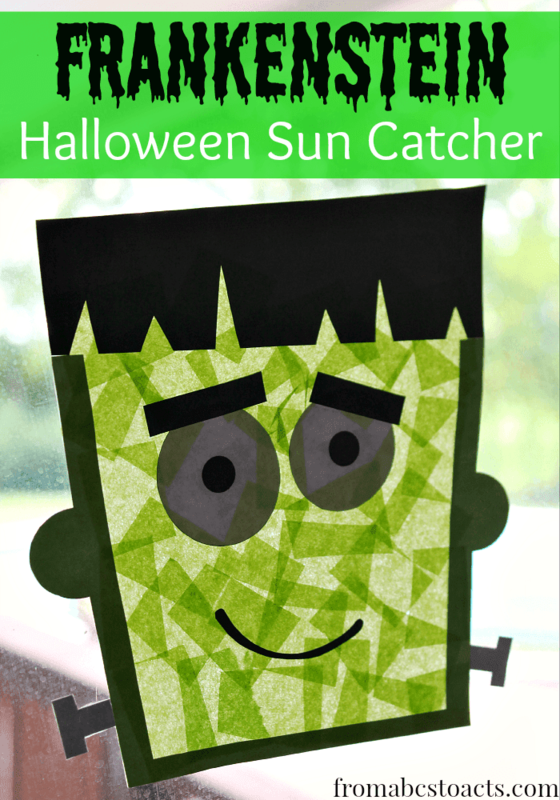 From ABCs to ACTs created a Frankenstein Sun Catcher! Wugs and Dooey made some Autumn Lanterns! 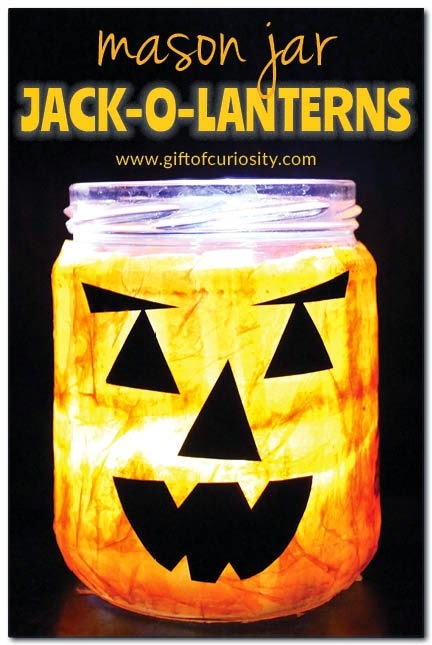 Gift of Curiosity turned mason jars into Jack-o-Lanterns! 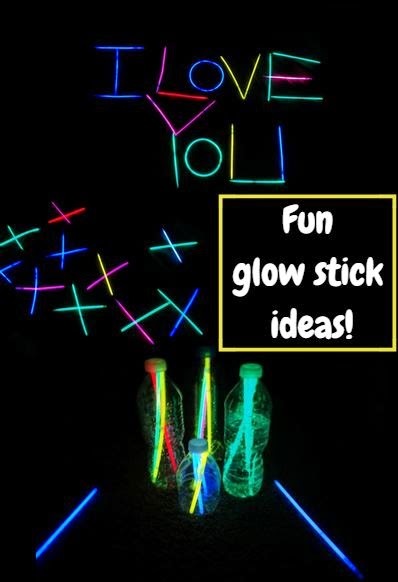 P is for Preschooler is playing with Glow Sticks! 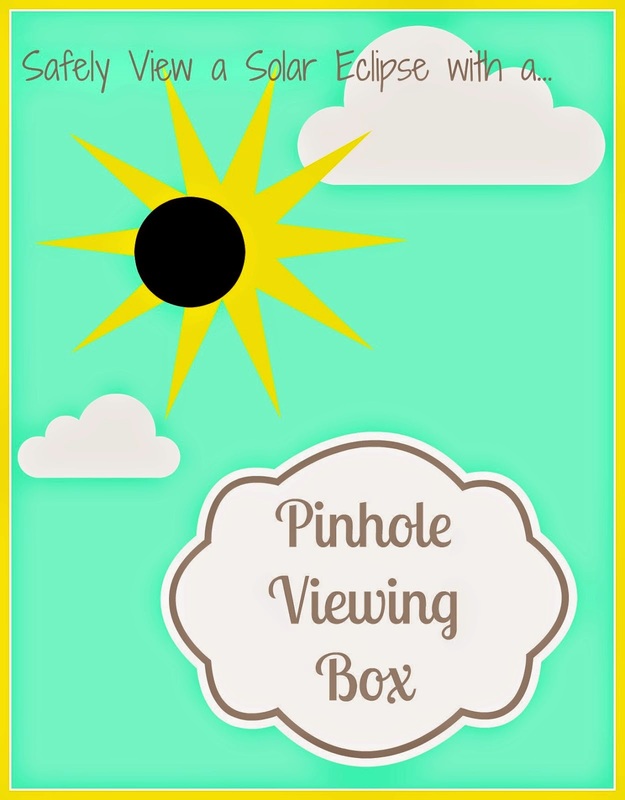 We made a Pinhole Viewing Box to see the October 23 Solar Eclipse!